England builds together with Scotland, Wales and Northern Ireland the United Kingdom. 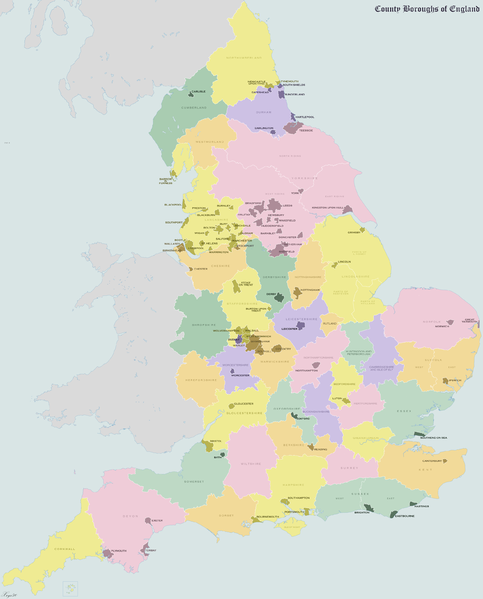 England consists of 9 regions, 7 metropolitan areas and 48 counties. Generating this page took 0.0116 Seconds.